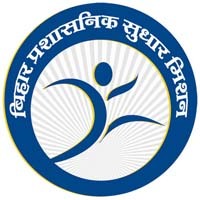 BPSM Executive Assistant Syllabus, BPSM Executive Assistant (EA) Model Question Paper 2018 Download, Admit Card Download, BPSC Previous Papers– Bihar Prashasnik Sudhar Mission (BPSM) has published the newest recruitment notification to recruit Executive Assistant (EA) posts. Candidates who are applied and waiting for admit cards they can download by hitting the official site of BPSM. The selection process of BPSM Executive Assistant based on Written Exam, so every applicant must and should download previous question papers, syllabus in Hindi, study material, online books PDF, model question papers of BPSM Executive Assistant to get good awareness on the exam.